Howdy Y'all! 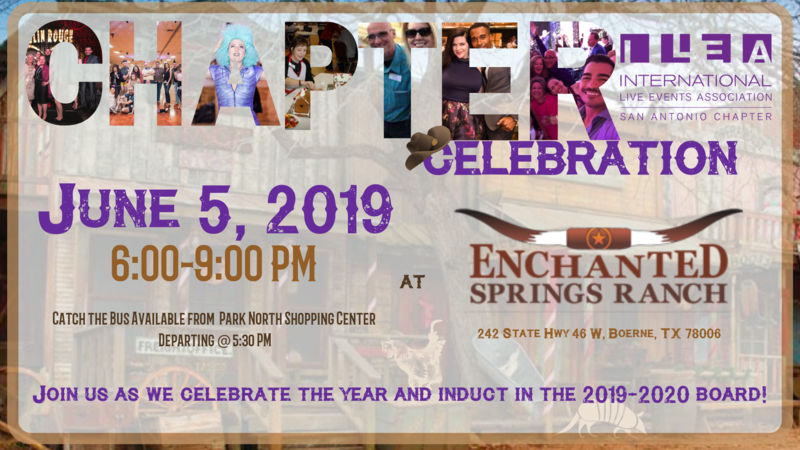 Come out for an evening of fun at Enchanted Springs Ranch, wear your best western gear. 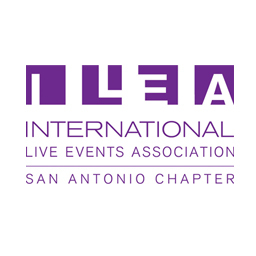 Enjoy as we celebrate the amazing year and as we induct and swear in the new 2019-2020 Board. We will have transportation available from Elegant Transportation, departing at 5:30 PM from Park North Shopping Center near Target.